Do your job postings get passed up by qualified Millennial workers? Or maybe you hire and onboard them only to receive a resignation letter shortly after their first day? 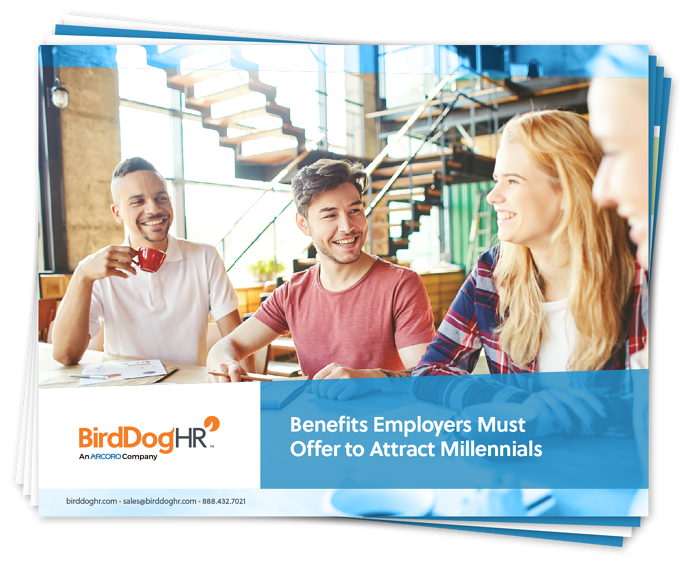 You might need to reevaluate the benefits your company provides Millennial workers.